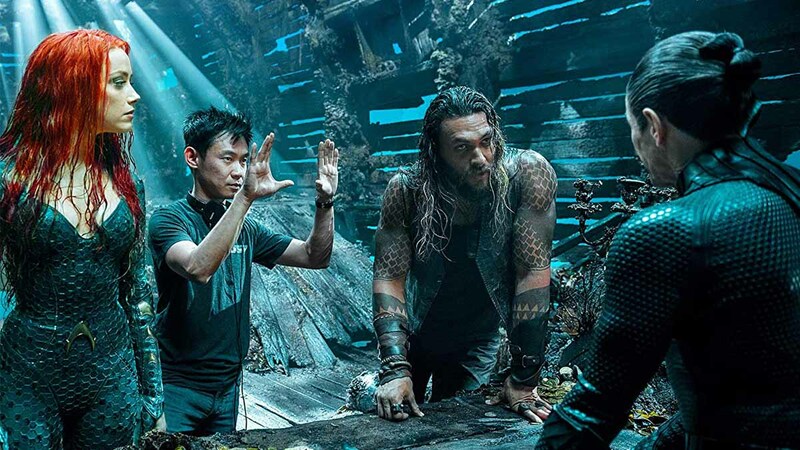 James Wan leads Jason Momoa, Amber Heard, Patrick Wilson, Yahya Abdul-Mateen II, and the rest of the Atlanteans and takes us behind the lens to the making of Aquaman. Arthur Curry is half-man, half-Atlantean, an outcast to both worlds who must find himself in order to save and unite both realms and take his place as the true king of the seven seas. Jason Momoa breathes new life to the classic DC hero under the watchful and creative eye of director James Wan. Apart from the intricate sets, the grandeur of the open ocean is the perfect backdrop to the story and shows us a world we have not seen before in this scale. Aquaman is set to come out in Philippine cinemas this December 12.